When you are looking for a real estate appraisal firm in Seattle, Washington, your search should start and end here. 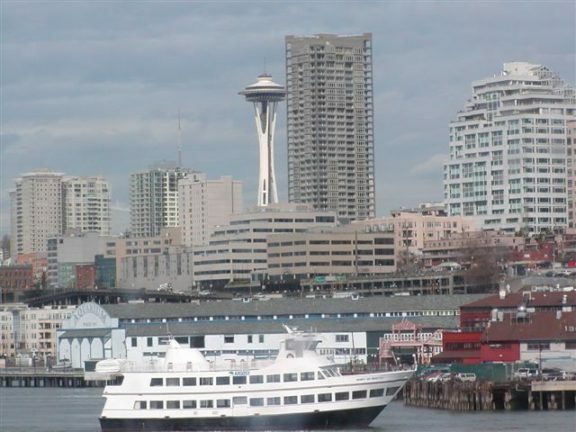 Millennium Valuations, Inc. appraises real estate in the metro Seattle area. We specialize in the unique diversity of housing styles in the Pacific Northwest including exotic, luxury, view, and waterfront properties. We also service estate and divorce situations as well as mortgage insurance removal and other non-refinance needs. Our President, Mark Kontos, is a certified residential appraiser with 16 years of experience. Mark is also FHA and Green Built certified and includes a Certified Reverse Mortgage Appraiser designation. Mark has extensive experience with hand hewn Swedish log homes, turn of the century Craftsman Era homes, high dollar ultra-modern construction, and hand built new age Craftsman improvements. Our basic fees start at $500 but please call or email for individual appraisal quotes as many market areas are complex and require in-depth market analysis. You may call us at 425.572.0100 or email us at MarkKontos at comcast.net. Our telephone office hours are from 9 AM to 5 PM Monday through Friday. We will perform inspections on Saturdays to accommodate owners, borrowers, and tenants.